HDR stands for high dynamic range and in photography describes a way to capture the detail in the lightest and darkest elements of a photo. Essentially it involves taking and combining more than one image of the same scene to get the best elements of each. There are many scenes that have a dynamic range too wide for a camera to record all the detail in a single frame. For instance a landscape on a sunny day, shooting from a window to the bright outside or photographing a building in shade that is in front of a bright blue sky. In this scene one shot loses the cloud detail in the sky, in the next the base of the windmill is lost. The final HDR image is produced in-camera. You can now view detail in both the darks and the lights of the image, the camera has balanced out the exposures to produce an image far closer to what the human eye can see. Many compact cameras and smartphones have an HDR function built in. Usually there isn’t much control over the output, simply select the function and shoot the image. Often the camera will ask you to keep the camera steady as it takes a series of images with different exposures and combines them automatically to produce the final HDR image. A DSLR with an HDR function can offer more flexibility. You may be able to choose how many images the camera takes and how far apart the exposures are set. This will enable you to get exactly the shot you are after. Use a tripod. One important thing to bear in mind is that when the camera exposes for the darks it drops the shutter speed. In fact a fixed shooting position will always help as the camera will find it much easier to align the exposures if they are very similar in composition. You can create your own HDR image. To do this, all you need is a little knowledge of exposure control. 1. Select shooting mode Aperture Priority and establish your ISO and aperture. 2. Switch the exposure-metering mode to Average or Evaluative. With these settings your camera will select an average exposure based on all the tones in the scene. 3. Use the exposure compensation dial to under and over expose the scene. How much depends on the amount of light and dark in the scene. 4. Start with 1 stop variations. So, take a shot at -1 on the exposure compensation dial, then turn the dial so it reads -2 and then -3. Repeat, this time overexposing at +1, +2, and +3. You may not use all these images in the final HDR but it’s good to have the data just in case. "A fixed shooting position will always help as the camera will find it much easier to align the exposures if they are very similar in composition." On your computer use software to combine the images into a single image. 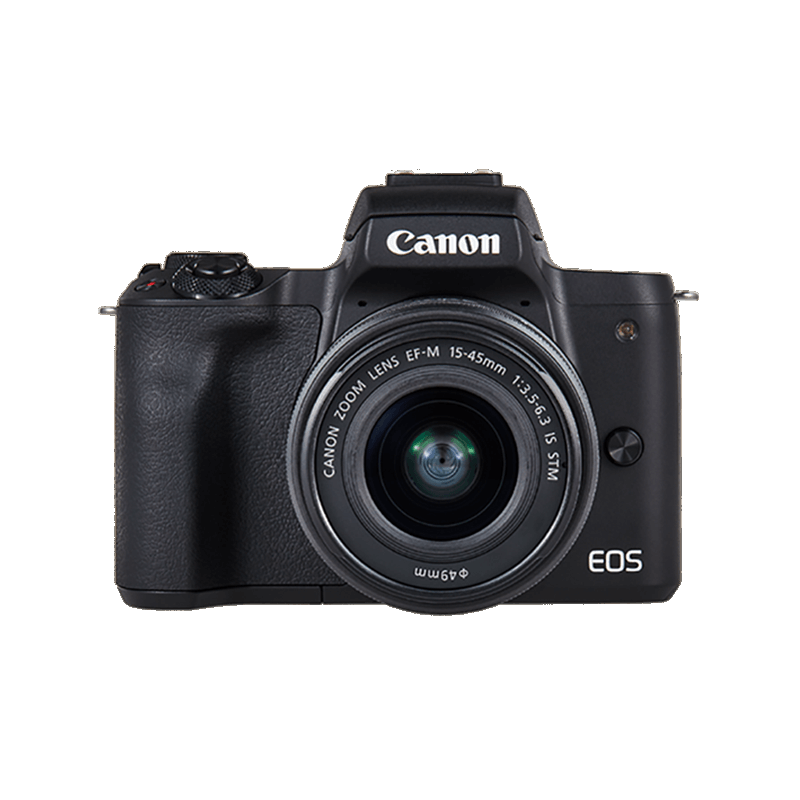 Many Canon cameras come with Digital Photo Professional (DPP) software which has a special HDR tool. Try to create an image that was similar to how you saw it, our eyes have a much greater dynamic range than cameras so this technique can be used to bring a scene back to how you remember seeing it. Look for opportunities to use this technique. Working out when to use HDR is as much of a skill as producing good HDR images themselves. Practice on the obvious landscapes and skies but also keep it mind HDR as a useful technique for detail and macro photography, where you can bring out unseen detail and make for some very interesting images. Often images with lots of detail make for interesting HDR images. Using HDR in this image has given it greater depth as you can now see right into the windmill mechanism, far closer to what the photographer experienced with the naked eye. Discover how to adjust the amount of light in your images, to give your photos a new look. From the best camera settings to including your family and friends in the frame, here’s how to photograph the joy and magic of fireworks. Be in full control and create beautifully crisp photos and videos with this expert’s pocket camera. 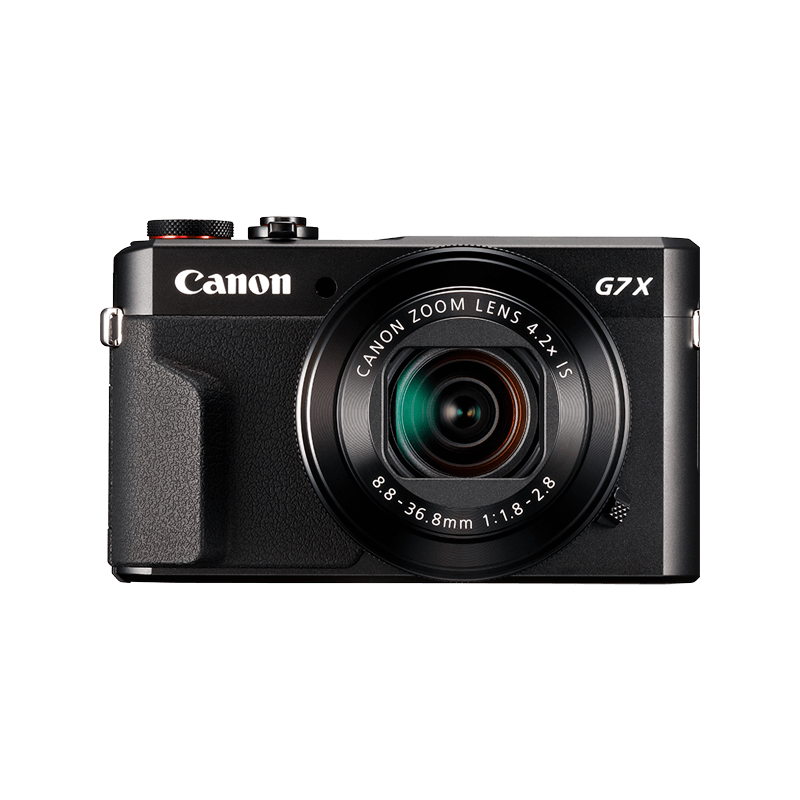 Capture every detail with 40x optical zoom and 4K Ultra High Definition from a pocket-sized compact camera.